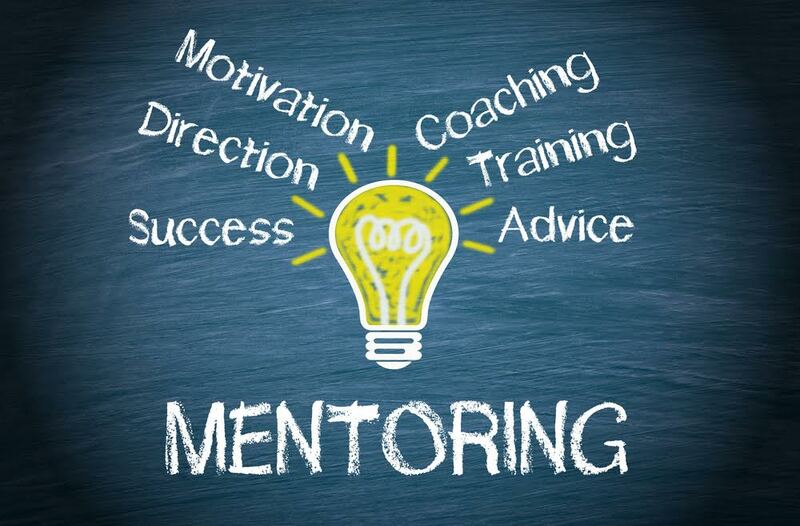 A business mentor will help and support you with your business. However, a mentor also works as a ‘CRITICAL FRIEND’, pointing out what is wrong and may not work, but also what will work and will deliver positive results. Whatever the criticism or praise, a mentor is always their client’s FRIEND – helpful, constructive and positive to ensure the business owner moves forward. The relationship between a business mentor and their client is always personal and close – and always conducted in strict confidence. Business can be tough and is always demanding, requiring attention and action from the owner. Working with an experienced business mentor will help deal with the issues and the decision making – a second pair of eyes and that valuable second opinion. A mentor works as a third party, detached from the day to day of the business and helping the owner look at where the business is going rather than what it’s doing – strategic rather than operational. So ‘critical’ yes and ‘friend’ yes – put the two together and the result is a highly effective working relationship which gets hold of the issues and helps the business grow and develop. – and become more profitable. Chris Dowling is an experienced business mentor with over 35 years’ experience as a business owner – he’s ‘been there and done it’ – but not sure about the T-shirt! Article written by Chris Dowling. We also welcome guest bloggers. If you would like to offer us an article please call us on 01825 701332 or email chris@dowlingconsultants.co.uk.